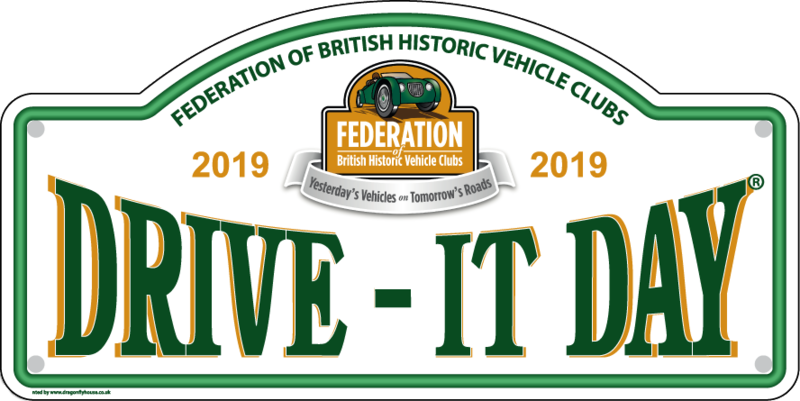 First introduced in 2005, the format for Drive It Day is a tried and tested formula. The Federation sets the date each year (as close as possible to the anniversary of the 1000 Mile Trial) and publicises the event nationally. The many clubs that comprise the Federation’s membership then plan and schedule regional and local events throughout the country. 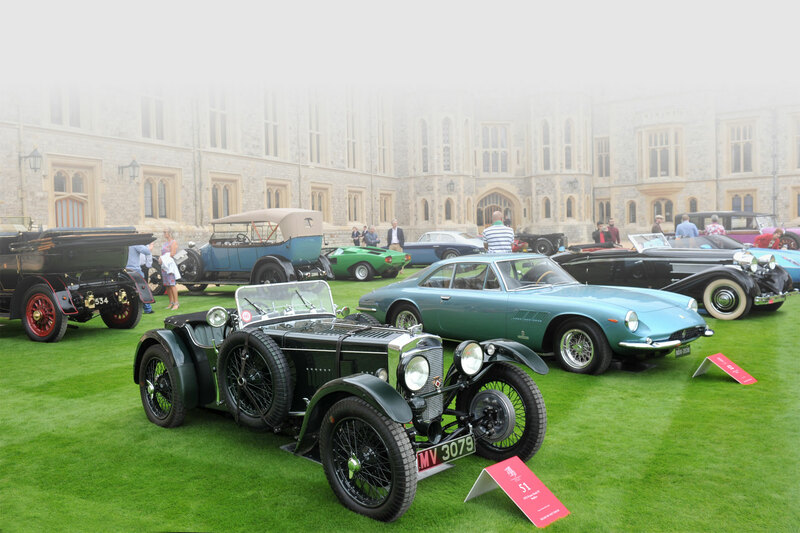 The events are as varied as the vehicles taking part and include Drive Outs, Rallies, and meetings at local beauty spots or historic sites. 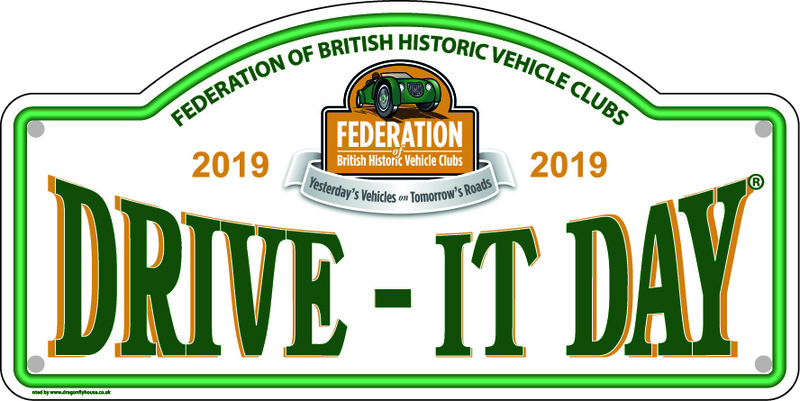 Important venues such as The National Motor Museum, Beaulieu, Brooklands, The British Motor Museum, Gaydon and Bicester Heritage are expected to take part, but there will be scores of events the length and breadth of the country.